PARIS -- FFaurecia has won a contract to provide seating for 6 million BMW Group vehicles. It's the French supplier's largest ever deal in terms of volume. The agreement includes just-in-time seating assembly for seven models, and seat structures for 10, including Minis and the BMW 2 series. Faurecia currently supplies just-in-time assemblies for BMW, but the new contract adds frames, covers and foams, the company said in a release. 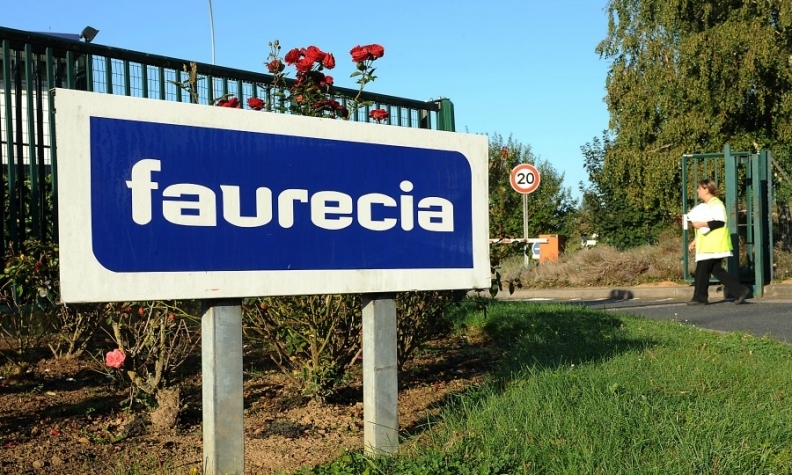 Faurecia, which is based in France, says it is the largest global supplier of frames and seat mechanisms. Faurecia recently announced a record overall order intake of 62 billion euros for the years 2015-17, including the new BMW contract, an increase of 9 billion euros over 2014-16. Seating accounts for 42 percent of the Faurecia's overall sales, with interiors at 31 percent and clean mobility (emissions controls and energy recovery) at 27 percent. Last year, sales at the company's seating division rose by 9 percent and operating income rose 20 percent, with an operating margin of 5.8 percent. Faurecia signed two joint venture agreements for seating in China last year, and launched a complete seat program with the Volkswagen Group in Europe. Faurecia ranks No. 8 on the Automotive News Europe list of the top 100 global suppliers with worldwide sales to automakers of $20.70 billion in 2016. The company's automotive seating division won an Automotive News PACE award in 2016 for its cover carving technology, which creates three-dimensional surface effects.